Muscle cars are becoming rarer. If some years ago you had plenty to choose from, you can now only count with the Camaro and Mustang – the eternal rivals and the most popular, and the Challenger. Maybe because many people is looking at other vehicle types, they haven’t suffered many updates in the last few years. So, we’re glad to hear that the 2018 Dodge Challenger will be launched soon. Despite the current Challenger already has a few years, this doesn’t change that it truly has muscle in their genes due to the engines, design, and suspension system. 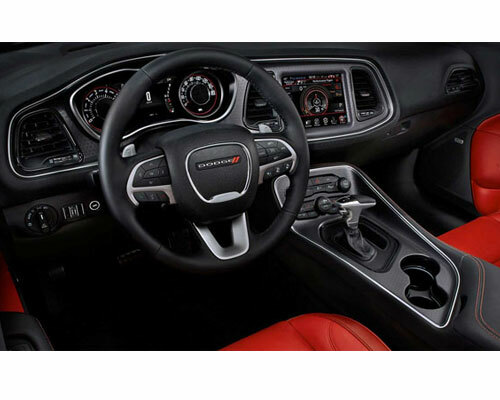 However, the interior design, as well as the driving characteristics, needed a strong upgrade, especially when looking at the Camaro and Mustang. 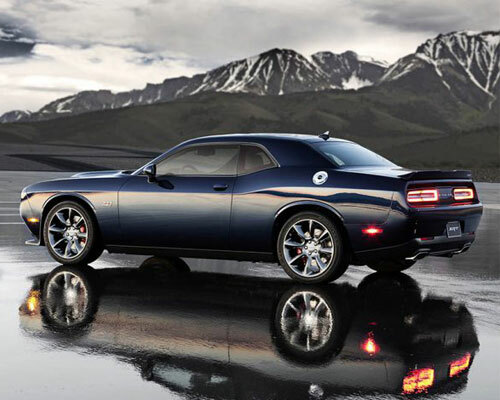 The FCA Group just announced that the new 2018 Dodge Challenger will be released in the first half of July 2018. Is should then go on sale later the year. In case you want to know more, check out more new cars. The 2018 Dodge Challenger will incorporate many changes from the powertrain to the new platform, passing by a redesign. We are expecting the price of the new 2018 Dodge Challenger to start around $35,000. The exterior of the 2018 Dodge Challenger will suffer a drastic change. 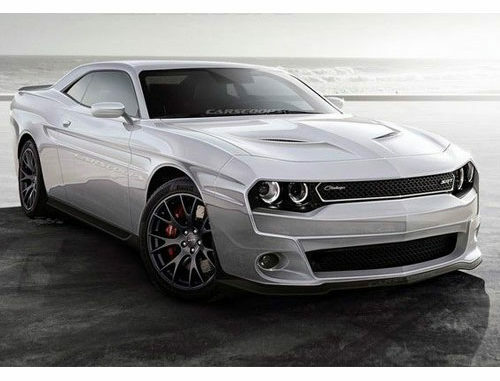 Despite the retro car concept will remain, the new 2018 Dodge Challenger will be a lot more aggressive, just like the Charger. We believe that we will see a larger niche for headlights that will include halo-ring LED DRLs. However, their pattern should remain the same. So, we’ll get the 2018 Dodge Challenger with four headlights in the front and a long stripe of rear lights on the back, which will also get LED fillings. The 2018 Dodge Challenger will also be more lightweight and look more muscular than ever. The 2018 Dodge Challenger Hellcat is also going to suffer an upgrade despite we’re not expecting to see any changes under the hood. 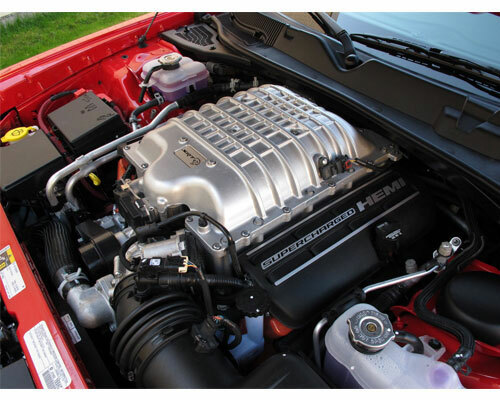 So, it should remain with the 6.2-liter supercharged V8 engine that is able to produce more than 700 of horsepower. 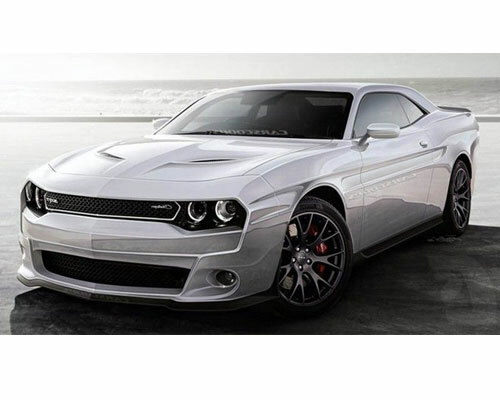 Some rumors are pointing to the existence of a new wide-body version of the Challenger – the 2018 Dodge Challenger ADR. 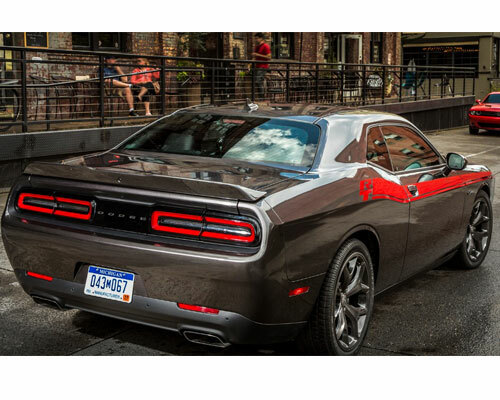 The differences between these model and the 2018 Dodge Challenger and the Hellcat are in terms of design. It features widened, enlarged wheel arches, larger and diffuser air vents, and front and rear spoilers. There’s a strong rumor pointing to the use of a new platform on the 2018 Dodge Challenger. This should be a platform developed by Alfa Romeo engineers. Since the platform is both more light and smaller, the engines should change. There are no mentions about the new engines from Dodge. However, we are expecting to see the base model featuring a 2-liter inline 4 engine that is able to produce 272 of horsepower instead of the current 3.6-liter V6. We also expect to see an all new 3-liter twin-turbocharged V6 engine which should be able to produce between 320 and 400 of horsepower and about 400 pounds-feet of torque. In what concerns to the transmission, you should be able to get a new 8-speed automatic. Despite the new 2018 Dodge Challenger will be smaller due to the new platform that it will use, the cabin will be more spacious and will be able to hold up to 4 passengers. In terms of the rest of the cabin, we should be able to see an upgrade related to the quality of the materials used as well as a revised center tunnel with new gear levels, and a new steering wheel.